I love this cheese slicer. It's smooth and easy and just the right size. I can leave it on my counter and it's not in the way. It's also easy to clean. I have been looking for a durable cheese slicer for a long time. This product has worked well for over a year, and I haven't even needed to change the wire yet. I put the extra wires in a ziplock baggy and taped them to the inside of the cupboard door where I store the cheese slicer. Now, when I do need to change the wires, I will know exactly where they are. I use it as a Cheese slicer. This works perfectly in our travel trailer. I keep it in the house when not traveling and it is small enough to not take up much room in my already crowded kitchen. Everyone I gave it to were very happy they have been asking me where I got mine for years and I really didn't remember I think it was a gift. It is well constructed and will last forever. This was a gift for a dear friend who was very pleased with the Cheese Slicer. She has used it several times already at bridge club meetings, patio gatherings, and personal use. It was the perfect "thank you" gift for our visit. My husband loves the ease in slicing cheese. Has wanted one forever but others were too expensive. Love it. Great gift item for those who entertain. I not only use this for cheese but slice braunsweiger. Works great on soft meats like that. It is well built and looks great on the counter. I have nothing bad to say about this product. I would recommend this to anyone. Its a good quality cheese slicer. It will also slice soft meats. This item is a must in a kitchen and is a easy clean up. For the price it is worth the purchase. Is handy for slicing cheese in more uniform slices. Great for everyday use or entertaining!Slices as if it was a HOT KNIFE SLICING BUTTER! This even better than I expected. I have used it several times. It works great. Love it. Would buy again. This is a great thing, I love it and you can buy the wires here. 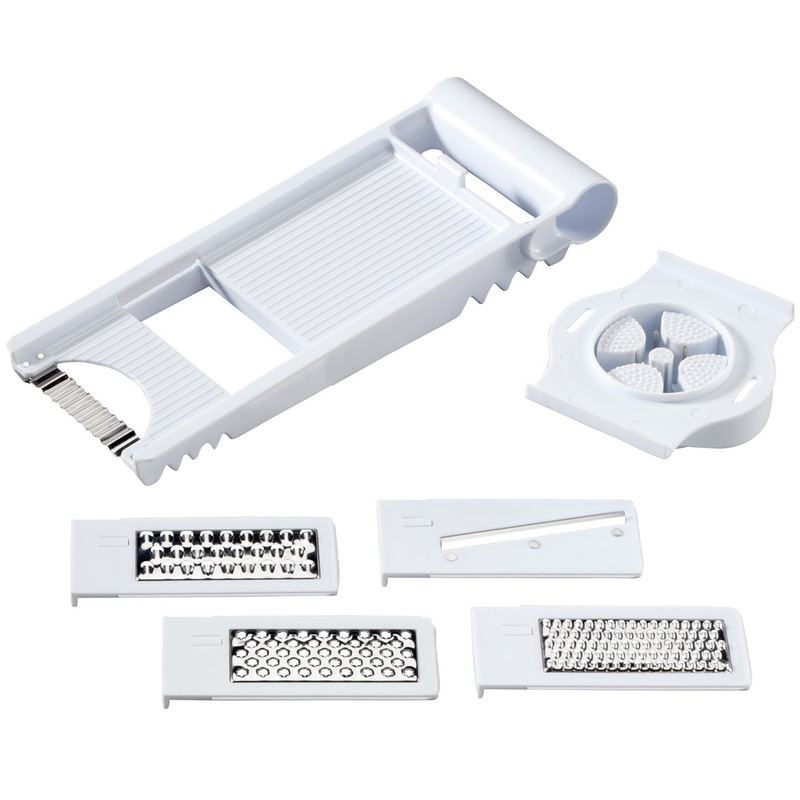 The best cheese slicer ever so easy to use cuts cheese better I love it!! This is probably the best cheese slicer I've ever owned. It's nice and heavy with a solid base. Also cleans up nicely and easily. The product looks beautiful in my kitchen, it works great !! Very happy with it !! This product makes slicing cheese so easy. My only regret is that I didn't buy it sooner! We eat a lot of cheese. I've wanted one of these for years. Am glad I finally said just get it. I love it! It's substantial and easy to clean. I also bought replace wires (thin wires are the "cutter") didn't know it COMES WITH REPLACEMENT WIRES. Super easy to change. Very glad I got it and love it just as much! It's great for cutting block cheese into cubes or strips. We use it often. Even my 2 yr old grandson can help cut the cheese for scrambled eggs (with my guidance, of course). The only problem is that one of the little feet came off & we can't find it. That doesn't stop us from using it. If anything else happens to it, I will buy a new one. Would'n be without it! I bought this one for my daughter, as she really likes mine. Use especially for parties to get the same size slice. Everyone who sees it wants one. Better than expected...and it comes with replacement wires. I like that you can adjust the sliced material to create think or thick slices. After a little practice it is very easy to get nice thin slices of Colby/Jack cheese. My only thought is that the marble is left very thin after creating a channel for the wire to come down into. I am extremely careful with this piece as it will crack very easily with any sort of pressure... otherwise it is great!! It was priced almost $90. It was a little bigger, but not that much. This one is exactly the same for sonmuch less!! Love it!! I use the item to cut cheese so far. It makes it so easy. The slices are so uniform in size. My husband also likes it. A must have for cheese lover! Easy to use. Slices cheese quickly and effortlessly. Extremely useful when you have to slice blocks of cheese on a regular basis. A great buy. I got this one as a gift. It is a nice tool for any kitchen. love it, small size, easy to use, easy clean, attractive. I am totally pleased with this item. 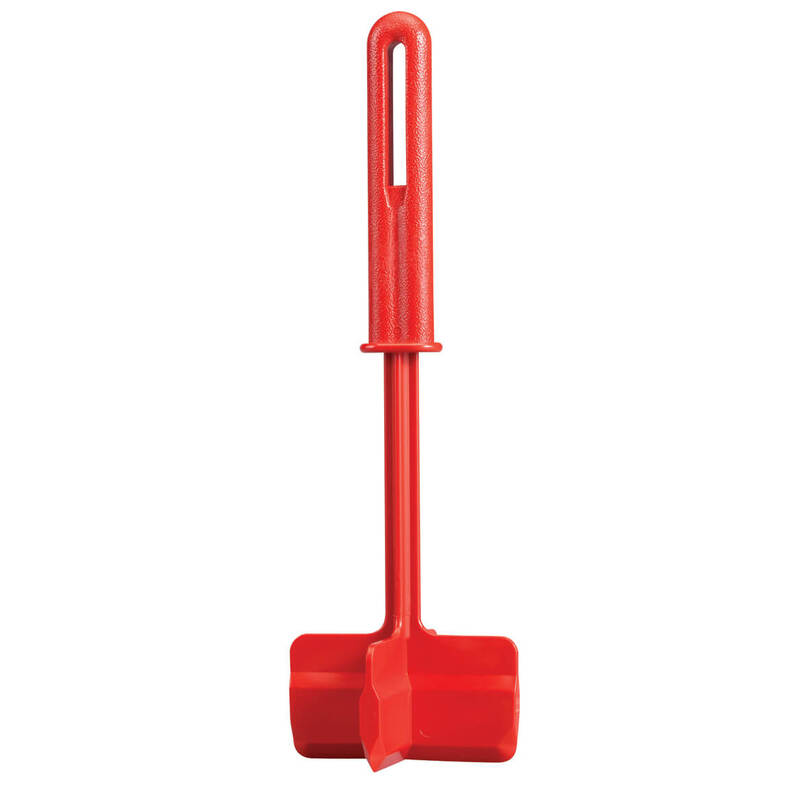 Sturdy, attractive, classic, easy to use & clean. Wonderful find! This is great for cutting cheese. 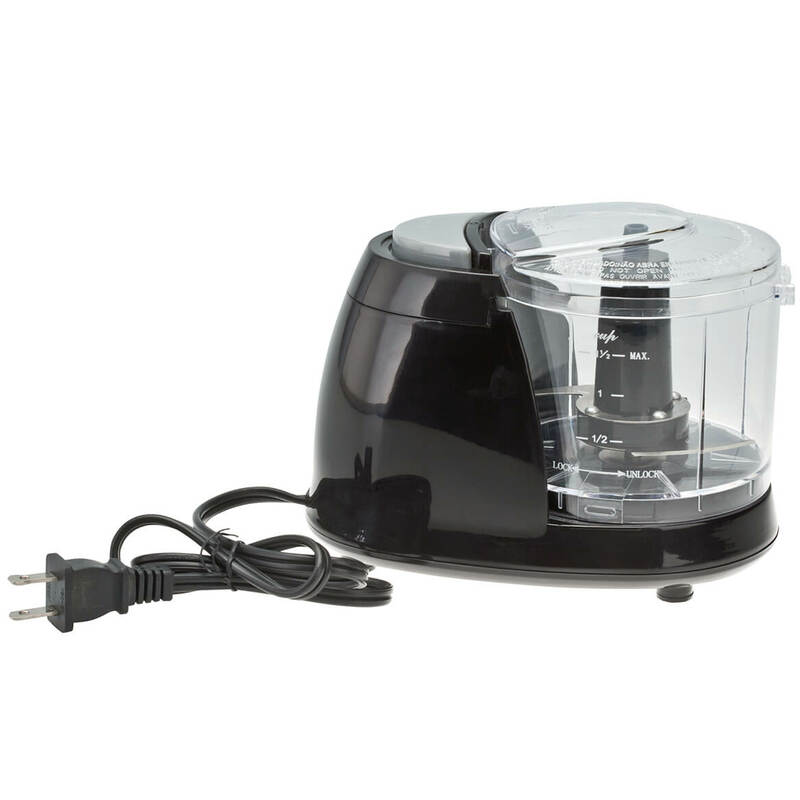 This slicer makes it quick and convenient to thin or thick slice any medium brick cheese such as American, cheddar, or any number of like consistency cheeses for sandwiches or appetizers. The only drawback, as I see it, is that is is designed for right-handed people. As a lefty, I have to turn it around and slice backhanded, but that is a very minor flaw. The cutting wire could be slightly larger to make it stronger, and not easily broken. One has to be careful to slice not too fast, otherwise the wire will break. The plastic legs (too hard) could be improved by using rubber instead to make the slicer more stable of the counter. I bought this for myself and it arrived perfectly. So I ordered one as a gift for friends. It arrived with the wire broken, the handle rattling around in the box. I managed to get a spare wire that comes with it (2 do) attached (takes a little figuring out and glad I had a sample to look at), so I gave them mine with the additional two wires, and plan to order more replacement wires. Not sure I trust ordering a whole new one when the feet are firmly attached to the one I kept for myself. When I opened package, the wire on the cheese slicer was already broken. I had to use one of the two extra wires that was on the bottom of the slicer. Wire was broken upon receipt. Cuts block cheese quickly and neatly. Great for parties. Well worth the price. Great product. 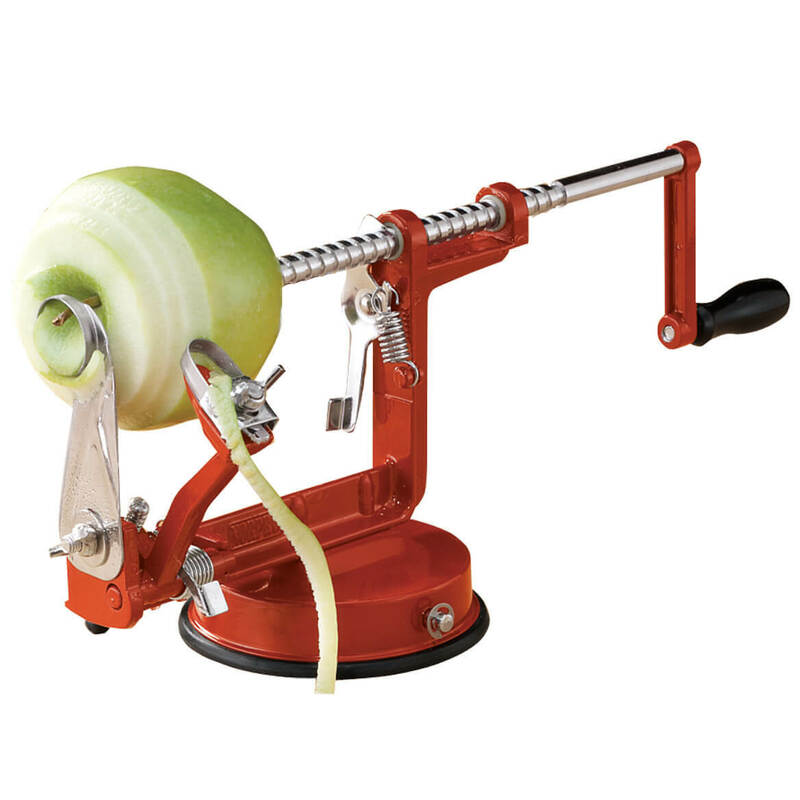 This product has helped us cut our cheese like a knife cutting butter. Vey smoothly. I've had my cheese slicer for a couple years,really like it. Ordered one for a Christmas gift.....came with a broken wire. I like this as it will slice 2 Lb. bricks of cheese. It just takes a little practice to get your slices the thickness you want. The slicing arm has a lot of slack and the grove in the marble base is too wide making it difficult to make accurately thick or very thin slices. Also, the wire ends are just a loop and wrap and the end of the wire is just sticking out so that it is easy to stick your finger when wiping the slicing wire to clean it. Any wire end sticking out can be bent back or clipped off to prevent this problem. Otherwise, this is a solid unit and will slice fairly large blocks of cheese and with a little practice, you can make the slices fairly consistant. I comes with two extra cutting wire, which the description fails to mention. Two of the rubber feet were missing and in the packaging. Reattached them with super glue. Have not had a chance to use it. I was disappointed as it arrived with wire installed and broken. I had to put extra wire on before I could use it. They seem a little flimsy however did cut well when used. Haven't decided if I like this slier or not! With the number of extra cutting wires that were sent along, I'm wondering just how long one wire will last - or whether the wire is sturdy enough for hard cheeses. Disabled daughter can use with ease. No scare of her using a sharp knife! Arrived with the Wire broke. Glad I bought extra wires. Although an extra wire was included, I was not able to attach it. The wire is so thin, I do not believe it could cut hard cheese. Upon attaching a new wire because the original was broken on arrival, I could not get the wire to tighten or line up with the groove it was supposed to go into. The wire is way too thin a gauge. This was cheaply made. It arrived with one foot off and the wire broken. Yes, there are 2 additional wires, but the broken wire makes me think they wouldn't last. The handle inserted in the marble brings a lot of marble dust out with it. All in all, it is a piece of junk. I called and got my money back. I'm happy to say that Walter Drake was very cooperative in the matter. I have been looking for one of these for a while now, looking forward to receiving it. I like cutting my cheese different widths. this gives me a straight slice whatever thickness I need without sticking to the cutter. Our old one just died and this is exactly what we like for cutting cheese. I have used my mother's and I wanted my own. I had one previously. It lasted 5 years. Had one from BB&B, it lasted two days. Best to go back to the product that lasts the longest. Will slice cheese evenly and I like that you can get replacement wires, because they bend out of shape after time. I lvoe it. It works great for block cheeses such as Cbot Cheddar. It is much easier on the hands than the hand held slicers as well a offering the ability to determine the thickness of each slice. i have one of these and i use it constantly. i purchased this one for our lake house. My sister had one and work really well. It looks like it's good and handy. I have a cheese slicer but it doesn't have the grove shown on this one and you can't slice all the way through the cheese easily. This looks like it will correct this problem. I saw this at a friends home and liked it. Easy to use, nice for party times. I have one and really like it. I am giving it to my granddaughter for a present. make it easier to slice cheese. I like thin sliced cheese and this does the job. Gives a nice touch to serving table when entertaining. My husband really likes this type of cheese slicers. The one I have lasted for years and I loved it. I need a new one. I can control the size of slices with ease. Love it. 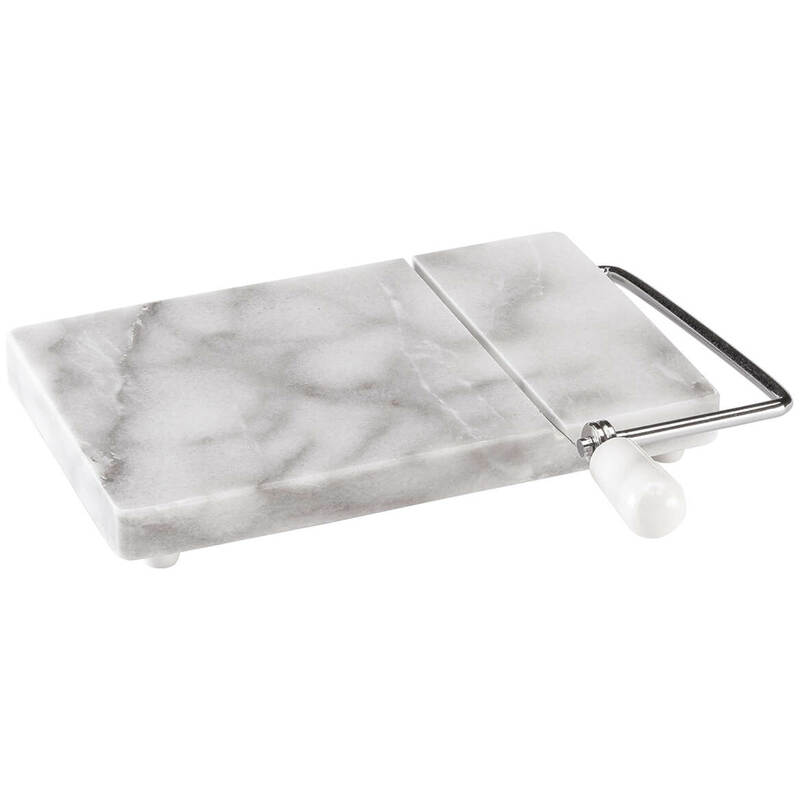 I love anything marble in the kitchen,and it looks like the perfect cheese slicer for frequent use! When I have guests I would rather have a nice cheese slicer for them to slice the cheese after the first are gone. do you have replacement wires for cheese slicer? BEST ANSWER: Thank you for your question. Yes, we do sell replacement wires for the cheese slicer. We have included below a link to the replacement wires. We hope this information will be of help to you. I was wondering if the dimensions were correct as described. Wondering if correct dimensions are 4.5" W X 5" L X 2.25 " H ? BEST ANSWER: Thank you for your question. The size of the cheese slicer is the 4 1/2" H x 5" L x 2 1/4" W. We hope this is of help to you. Thank you for your quick reply. I guess I am comfused about these dimensions. 4 1/2" high that would be very tall, 2 1/4 " wide, that would be very narrow. Can you please verify? BEST ANSWER: Thank you for your question. Yes, we do offer replacement blades for this item. We have included a link to the replacement blades on our website below. We hope this information will be of help to you. I purchased replacement wires, which I'd recommend. Products of this type, especially after slicing a lot of hard cheese, tend to deform over time and need to be replaced. Better to have the replacements on hand rather than to try to remember where to get them when you need them later! I have not had to get any replacements. BEST ANSWER: Thank you for your question. While this item is not offered with a dome we do offer a cheese board with a dome. We have included a link to this item below. We hope this information will be of help to you. I use it all the time I love it. it appears the wire replacement that come with the marble cheese slicer is not log enough.are there different sizes? BEST ANSWER: Thank you for your question. The wires are 8" long by 5" wide. We hope this information will be of help to you. The replacement wire that came with mine was a perfect fit.I was only able to find one size when i went shopping for more. 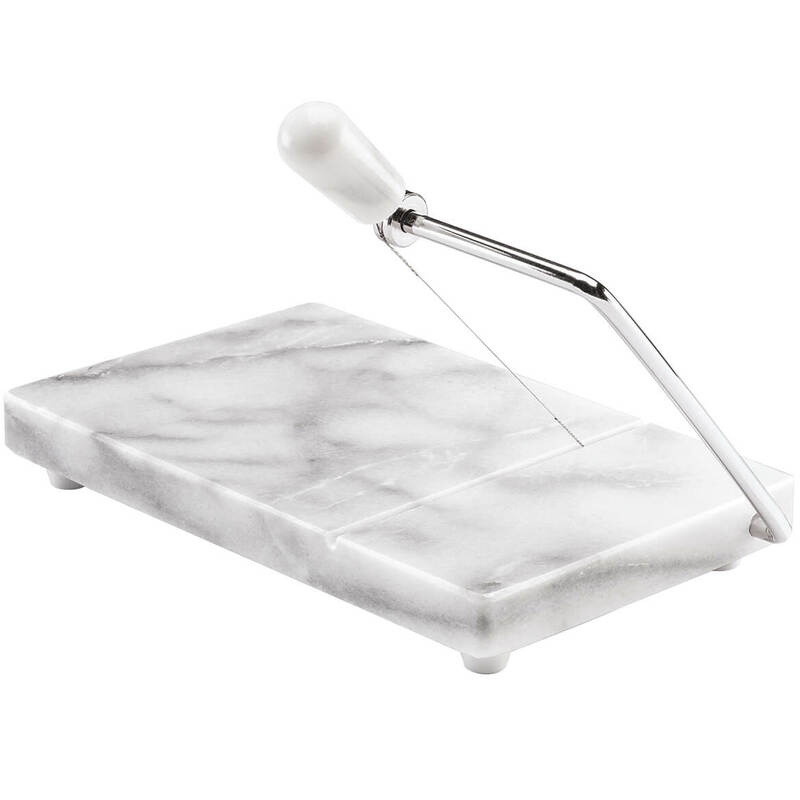 Is this marble cheese slicer available at any retail outlets in the Dallas Fort Worth area? BEST ANSWER: Thank you for your question. Unfortunately we only sell our items online or by catalog. We hope this information will be of help to you. How to replace extra wire? 1. Turn the handle on Marble Cheese Slicer counter-clockwise to loosen and remove the old wire. 2. 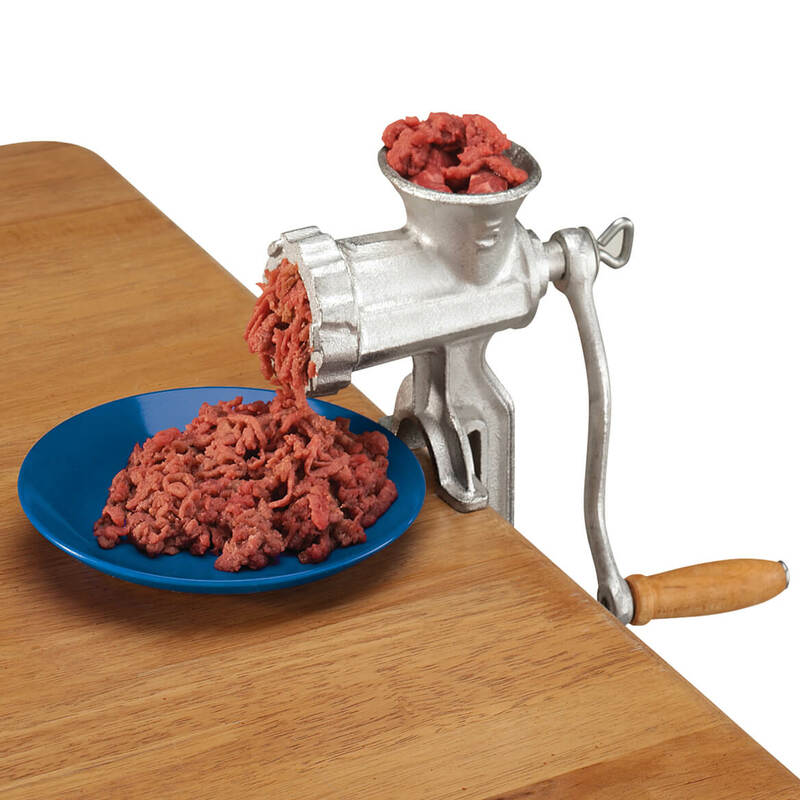 Pull and slide the slicer arm to the right to separate it from Marble Cheese Slicer and remove the old wire. 3. Insert the slicer arm back into the Marble Cheese Slicer while aligning the new loop wire in the recess and slide arm all the way in. 4. Place the other end of the new loop wire over the handle screw. Insert into the round metal piece and partially tighten making sure the wire sits on top of the round metal piece. Insert the handle through the opening of the metal piece and tighten the handle until the new metal is aligned in the recess.